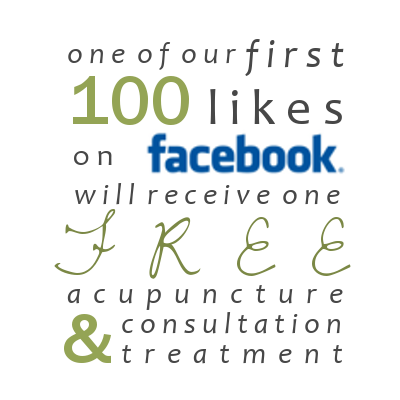 Acupuncture Whole Health Center: Facebook Giveaway! We love to see your comments. If you have comments, questions, or ideas about topics you would like to see addressed, please let us know here! Virginia Pham EAMP, RN graduated from Bastyr University in 2002. Acupuncture, adult medicine, and older adult conditions are Virginia's specialties. She also holds a nursing degree from the University of Cincinnati. Virginia has been an advocate for integrative medicine and supports individuals in their journeys toward health and wellness. 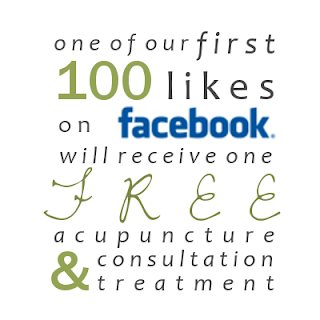 is a Master Acupuncturist in practice since 2002. He is an honors graduate of Bastyr University as well. Patients of all ages enjoy working with Saiah for health support and wellness. He is also an outdoor enthusiast and enjoys cycling. Copyright 2013 Acupuncture Whole Health Center. All rights reserved. Simple theme. Theme images by Airyelf. Powered by Blogger.